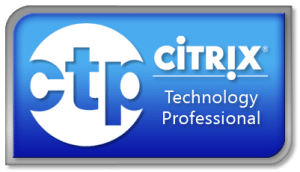 On a recent project, I needed to create two Citrix Director servers. 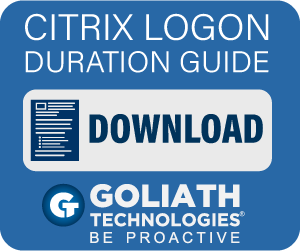 One for Citrix XenApp 6.5 and the other for XenApp 7.6. 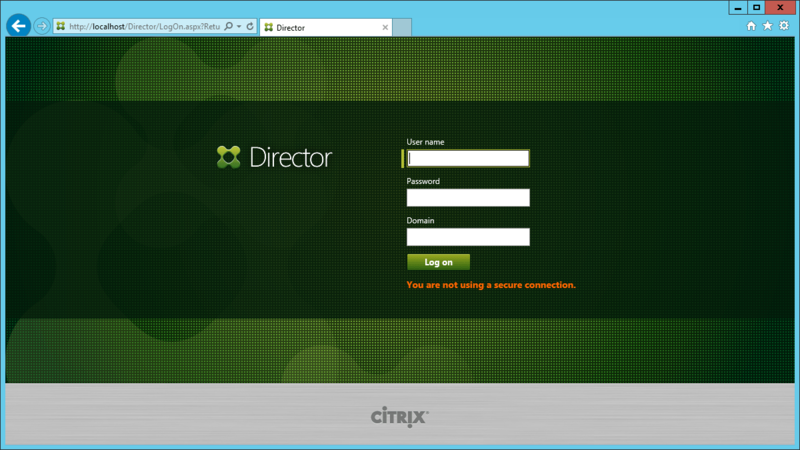 I looked for an article from Citrix on how to make the Director site the default page in IIS and did not find anything. 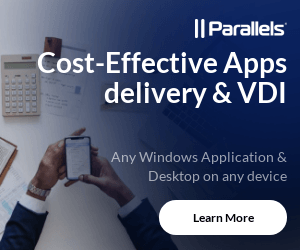 So I have ripped off, I mean borrowed heavily from, the Citrix article How to Make StoreFront the Default Page within IIS to do what I needed done. 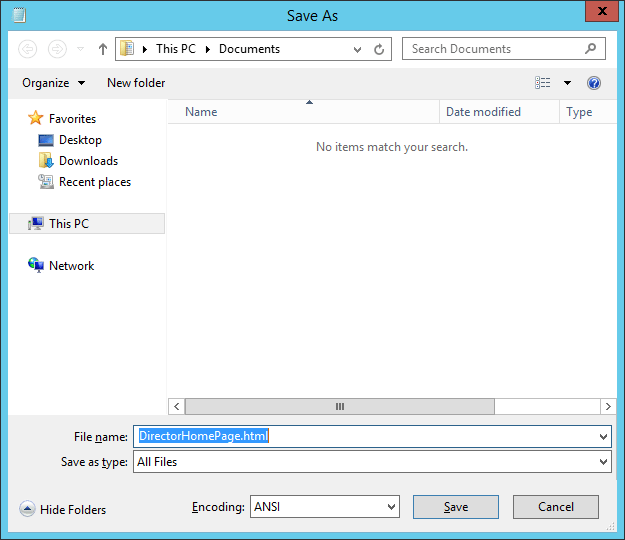 Select File > Save As, change Save as type to All Files, Type a file name with an html extension, and select Save. I used DirectorHomePage.html. 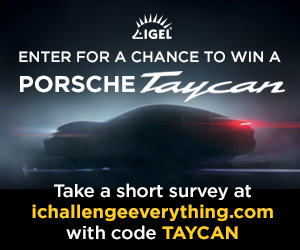 Click Continue to provide Administrator permission. 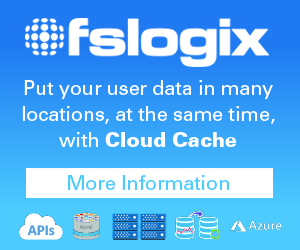 Select the SERVERNAME node (top-level) and double-click Default Document. and type the file name of the .html file used earlier. 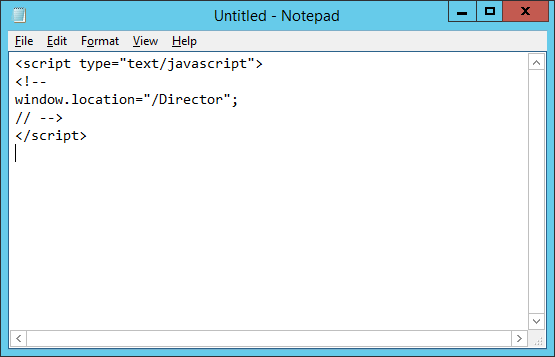 Ensure the .html file is located at the top of the list. Open an elevated command prompt and run IISRESET. 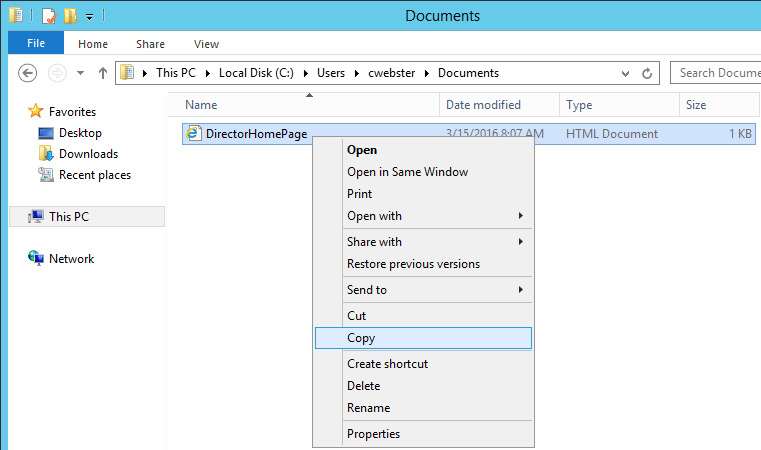 Now you can open a browser, go to http(s)://DirectorServerName and the Director page will automatically open. Hi Carl, i’ve followed the steps above but it just don’t redirect, just show me the default iis webpage. Wondering where possibly have i done wrong? Many thx! Not enough information. What version of Director? What Server OS? 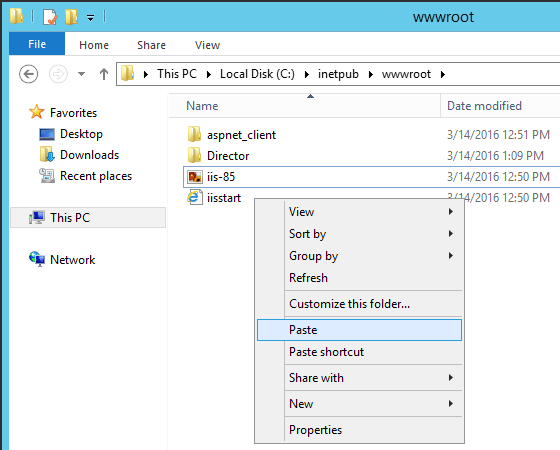 What else is installed on that server that uses IIS? Can this also be done on the Delivery Controller without negative side effects? I don’t typically install Director on a Delivery Controller but it should work as no controller component I am aware of uses IIS. Or just use HTTP Redirect feature in IIS console. 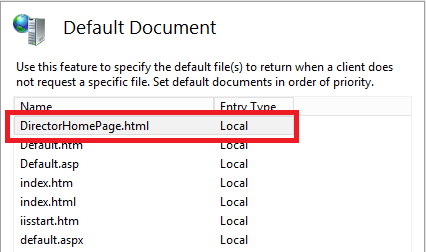 Within StoreFront 3.5, there’s an option in the GUI ‘Set a Receiver for Web site as the default page in IIS’. It removes the need for any of the steps you describe. 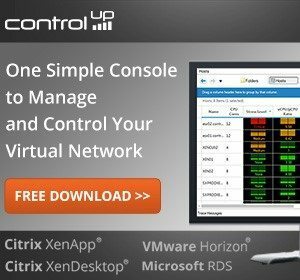 This customer is using XenApp 7.6 LTSR and StoreFront 3.0.1.54. Or you can just call the file Default.html and it will be selected automatically. 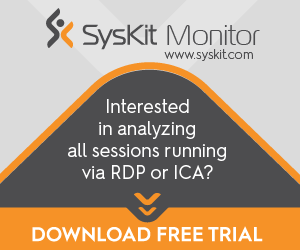 We’re using default redirection of both StoreFront and Director in CXD-302.